PLEASE NOTE THE LOCATION AND DATE CHANGE. THE MEETING WILL BE AT SCI-QUEST ON JANUARY 26, 2012. THIS IS JUST FOR THE MONTH OF JANUARY. WE WILL BE MOVING FROM BUFFET TO A PLATED LUNCH SO IF YOU ARE VEGETARIAN, PLEASE MAKE SURE YOU REGISTER FOR A VEGETARIAN MEAL. 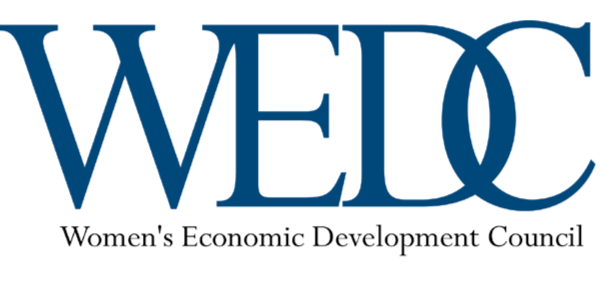 The January Meeting will be the annual WEDC business meeting. It is members only. *Pins will be available for sale at the registration table for $5 each. All reservations must be made online and paid via paypal. If you want to attend, YOU MUST REGISTER ONLINE! If you show up at the door, you are not guaranteed a lunch or a seat!! PREPAID members must register online to reserve a seat! If you have any troubles registering, please don't hesitate to contact Katie Lyles at katie@robbinsmusic.com. There is also not an option for no lunch starting this January. The price will be the same for all those attending and lunch is included! Don't forget to register by Monday, January 23, 2012 by NOON! !